A scheme to stealthily run video ads behind banner images drained users' batteries and data while they used popular Android apps. Aniview denies any involvement and instead says the platform and banner ads and code, which were created by one of its subsidiaries, were exploited by a malicious, unnamed third party. “BuzzFeed brought to our attention that there is an abuse activity, as an immediate action, we stopped this activity and started and continue an internal incident review,” said Aniview CEO Alon Carmel in an emailed statement. “We notified and emphasized our clients that the use of our platform must be according to our policy and the IAB and TAG guidelines.” It’s just one of the many ways ad fraudsters siphon money out of the global digital advertising industry, which will see more than $20 billion stolen this year. This scheme in particular highlights once again how ad tech companies exploit insider access and technical knowledge to participate in ad fraud. “I don’t even think about me being ripped off,” Julien told BuzzFeed News. “All I think about is them damaging the app’s reputation. It can cost money to [a user] and drain his battery. This is the thing that makes me really mad.” (BuzzFeed News agreed to withhold his full name and the name of his app due to concerns about people wrongly thinking it was knowingly part of the scheme.) Details are posted on OUR FORUM. Microsoft is rebuilding its Edge browser on Chromium. The software maker has been testing versions of this browser internally at Microsoft, and now The Verge has secured an exclusive first look at the early work thanks to a source who wishes to remain anonymous. 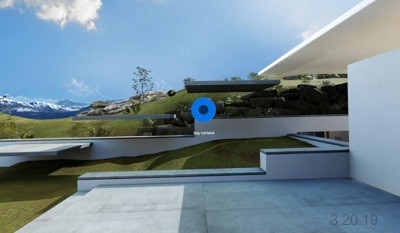 While the previously leaked screenshots made Edge look very similar to Chrome, Microsoft is adding its own touches and animations to make it look and feel like a Windows browser. 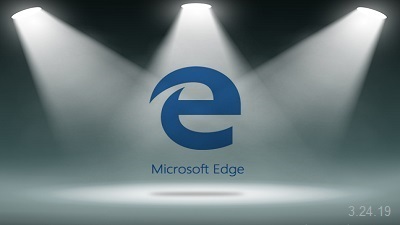 When you first install the Chromium version of Edge, Microsoft will prompt you to import favorites, passwords, and browsing history from Chrome or Edge (depending on your default). The setup screen also prompts you to pick a style for the default tab page before you start browsing. Most of the user interface of the browser is a mix of Chrome and Edge, and Microsoft has clearly tried to add its own little touches here and there. There’s a read-aloud accessibility option, and it simply reads the page out loud as it does in existing versions of Edge. Some features that you’d expect from Edge are missing, though. Microsoft hasn’t implemented its set aside tabs feature just yet, and write on the web with a stylus isn’t available. Microsoft also has support for extensions and a dedicated extensions page for ones that it has approved. You’ll also be able to install Chrome extensions from Google’s online store, just by flipping a switch in the extension's settings. We’ve tried a number of extensions like 1Password and Ghostery, and they work just like you’d expect them to in Chrome. We have more posted on OUR FORUM. Facebook on Thursday said it has fixed a security issue wherein millions of its users' passwords were stored in plain text and "readable" format for years and according to reports, were searchable by thousands of its employees. 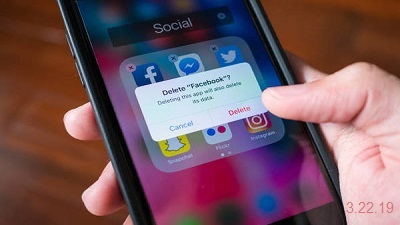 The report by KrebsOnSecurity claimed on Thursday around 200-600 million Facebook users may have had their account passwords stored in plain text and searchable by over 20,000 Facebook employees. In a blog post later, Facebook said as part of a routine security review in January, it found that some user passwords were being stored in a readable format within our internal data storage systems. "This caught our attention because our login systems are designed to mask passwords using techniques that make them unreadable. "We have fixed these issues and as a precaution will be notifying everyone whose passwords we found stored this way," wrote Pedro Canahuati, VP Engineering, Security and Privacy at Facebook. The company, however, said these passwords were never visible to anyone outside of Facebook. "We have found no evidence to date that anyone internally abused or improperly accessed them. We estimate that we will notify this to hundreds of millions of Facebook Lite users, tens of millions of other Facebook users, and tens of thousands of Instagram users. 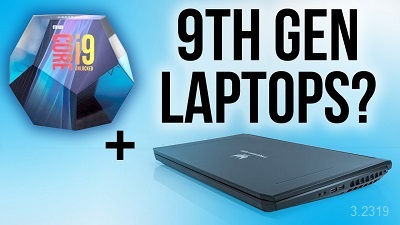 More details can be found on OUR FORUM. The Renault-Nissan-Mitsubishi alliance will debut its next-generation connected-car platform later this year in the Nissan Leaf electric vehicle and redesigned Renault Clio small car. 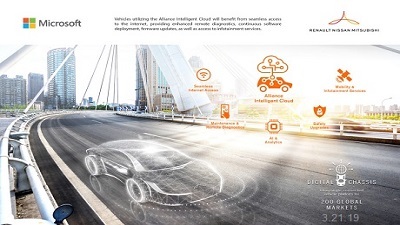 Dubbed the Alliance Intelligent Cloud, the new platform will help drivers navigate and service their cars while providing the automakers troves of data to channel into self-driving car systems. "This will have a huge impact on the customer experience," Kal Mos, global vice president of connected vehicles at Renault-Nissan-Mitsubishi, told Automotive News. "And all this will help us design the car better and better meet customer needs." The technology was developed by the auto group and U.S. technology giant Microsoft using Microsoft's Azure platform. The tie-up was announced in September 2016. The rollout is a step toward positioning connectivity as a cornerstone of alliance automotive technology. At Nissan, for instance, it figures into a brand strategy called Nissan Intelligent Mobility, which prioritizes development of connectivity, electrification and autonomous driving. The alliance wants 90 percent of its new vehicles to be connected by 2022. Microsoft is working on connectivity with other automakers, including Volvo and BMW. But Nissan and Renault will be the first to use Microsoft's entire suite of software. Using Microsoft's cloud technology, the software allows automakers to access the vehicle's data to predict maintenance as well as gather driver data for research. In the future, it might also be leveraged to operate Microsoft services such as Office 365 and the virtual assistant Cortana. It will provide real-time and contextual navigation, helping drivers time traffic lights, dodge highway backups, search for the nearest Starbucks or find the nearest, cheapest fuel station. Learn more from OUR FORUM.